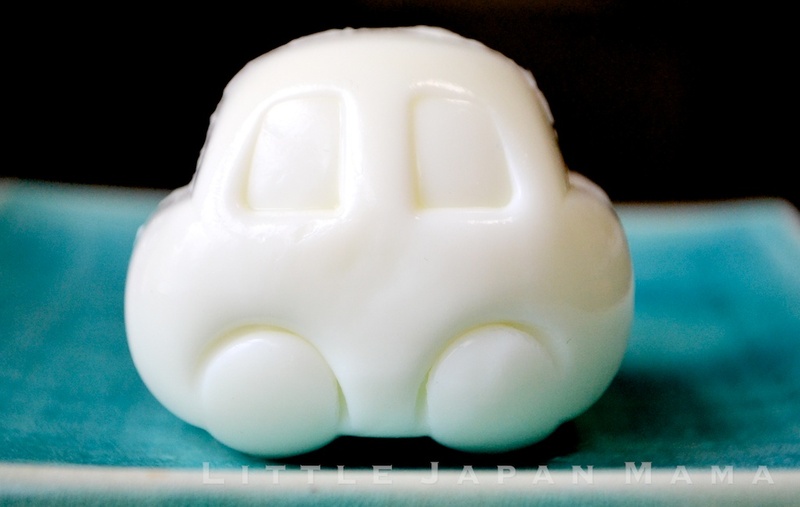 Eggs that look like rabbits, fish and even cars! They certainly got the attention of my little Ochibi, and he gobbled up the fish before I could take photos. I snuck in a photo of the car-egg, before he gobbled that one up, too. 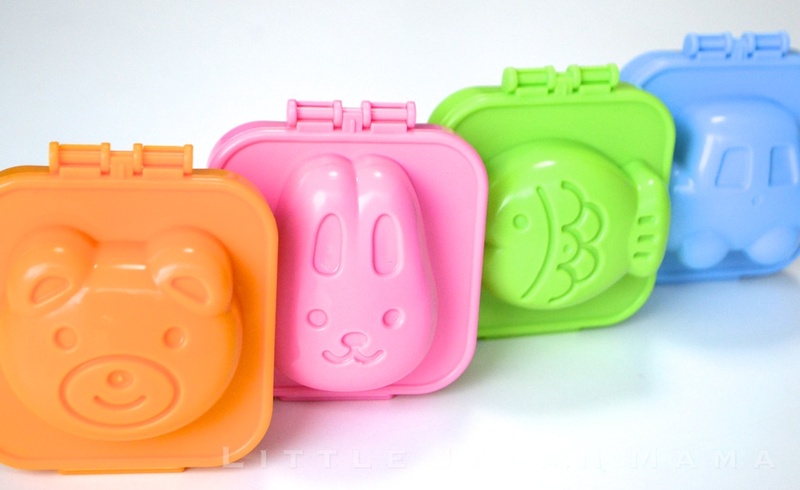 Boiled eggs make easy and healthy bento fillers, but why have egg-shaped eggs, when you could have a rabbit or car instead?! The Yudetama-gokko was surprisingly quick and easy to use. I peeled my boiled eggs while they were still hot, put them in the mould, and gently, gently closed the lid. Within five minutes they had taken on the shape of the mould and I now had a fish and a car. I didn't even know that kind of things existed. It looks lots of fun :) The car is very cute. 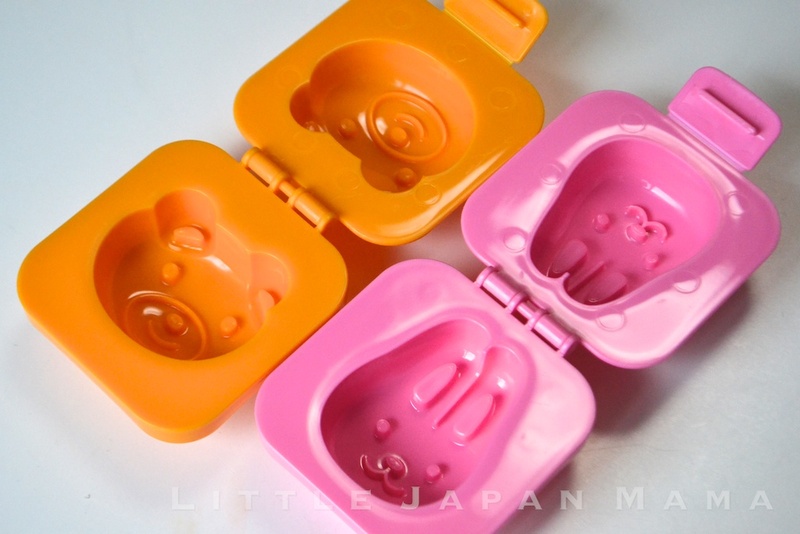 Though I've order the other very cute set, I can't wait to get this cute car and fish ones ! Will the fish and car come back in stock soon? I've just recently purchased the car and fish set and I was wondering if it is necessary for the egg to remain hot when inserted into the mould?? Hi Diana☆ Yes, the egg must still be hot, or at least warm, when inserted into the mould. The hotter the egg, the better the results. Once the mold is closed, you can cool it down just by putting in the fridge for 5 min, or a bowl or cold water. Once the egg has cooled, it is no longer flexible and the shape is set. The car and fish arrived, and my little guy was so excited! I see a lot of eggs in his future! Thanks for the speedy shipping! 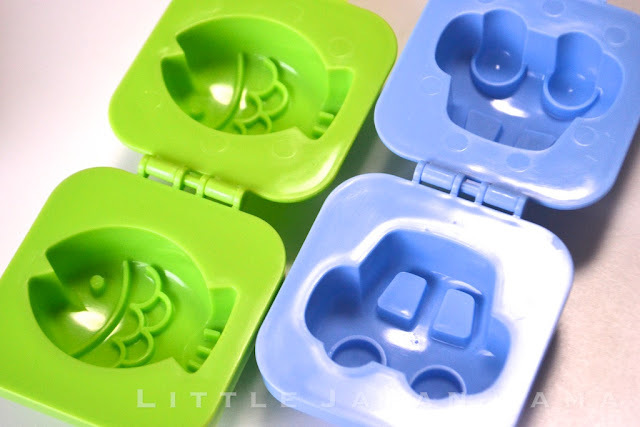 I have used smaller eggs and the mold will work. Get beautifully designed egg ring molds and electric griddles affordably at TopElectricGriddles.com and start your cooking experiments successfully.